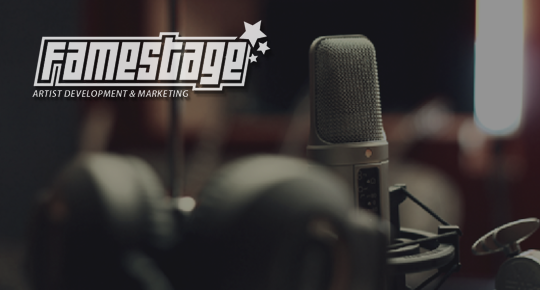 Want to join us here at Famestage? Get in touch . . .